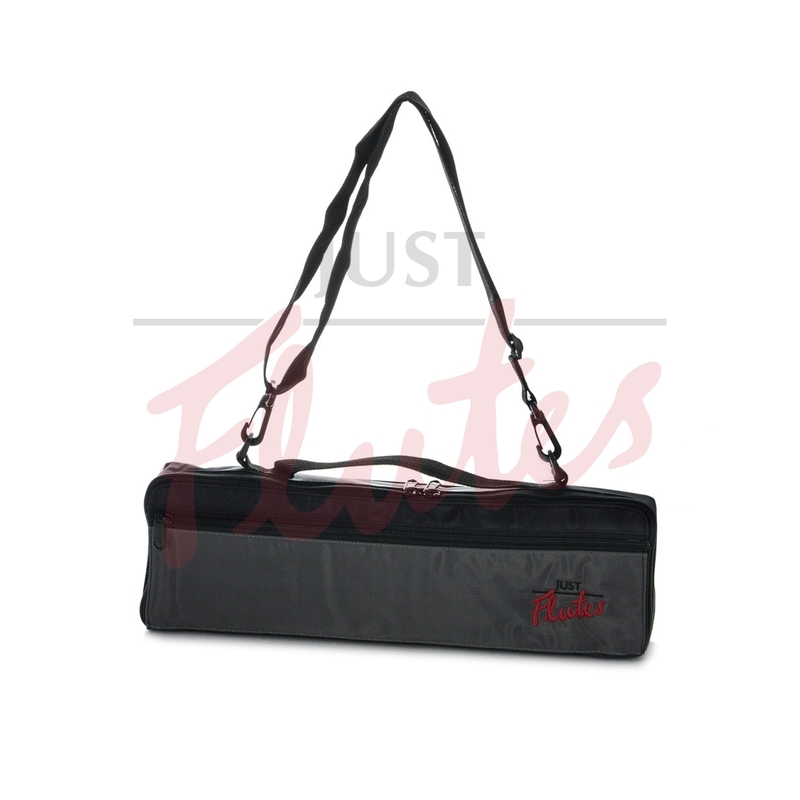 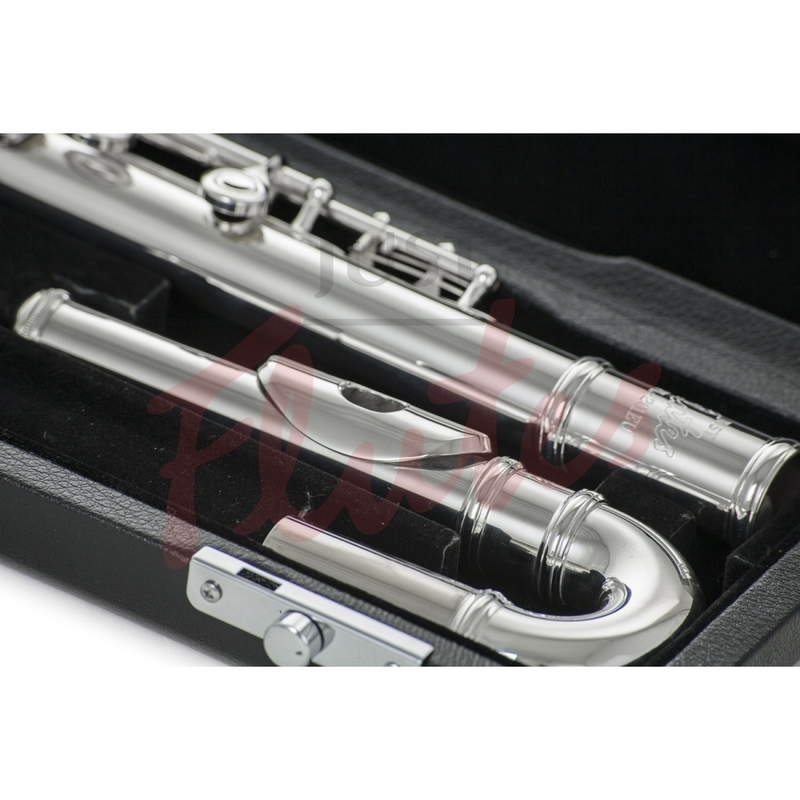 As a budget choice for a beginner's flute, this instrument does the job nicely. 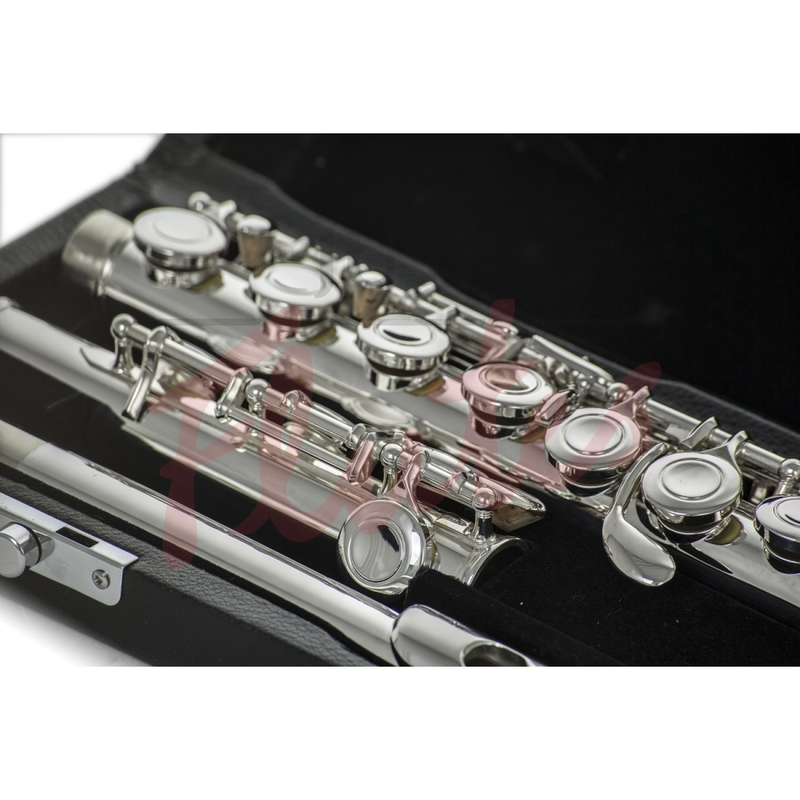 Having sifted through all the entry-level flutes on the market, we believe this to be the best of them. 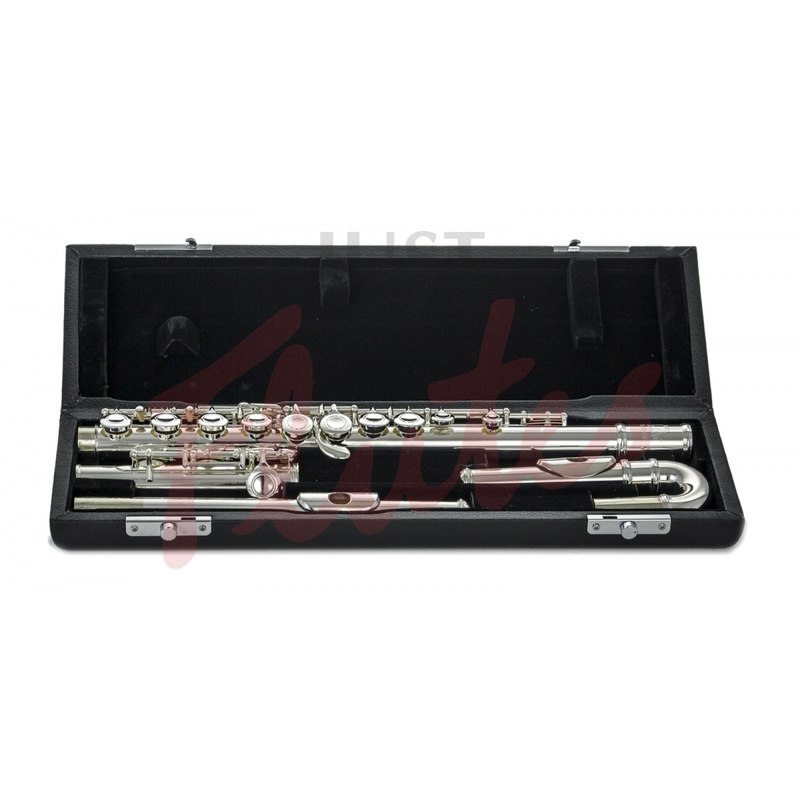 This flute is capable of taking a new player through the early grades, and is supplied with both a curved headjoint - to reduce the stretch for small players - and straight headjoint, for when they grow.